As the Chief Executive Officer and Chief Investment Officer for Queen City Capital Management, Jeff is responsible for the research and investment policy functions for the firm’s managed programs. He oversees the firm’s macro analysis as well as all the asset allocation decisions. 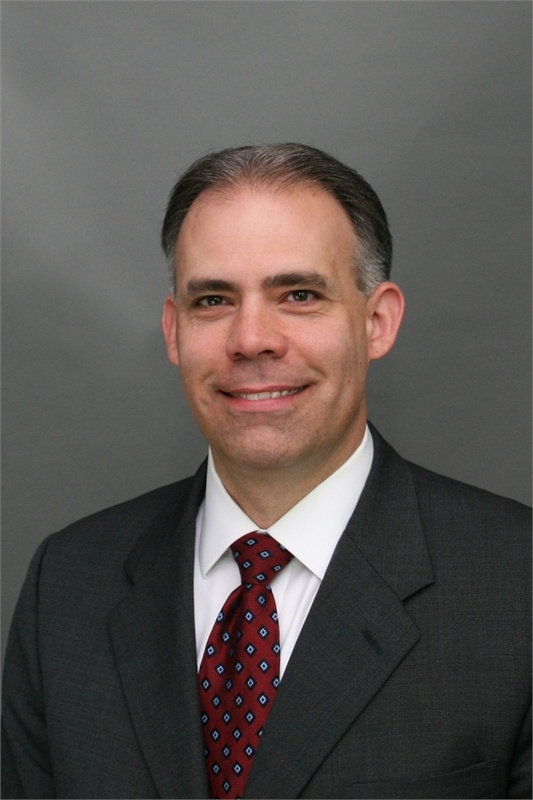 After earning a Bachelor of Business Administration degree with a major in Finance from Miami University in Oxford, Ohio in 1994, Jeff began his career with a regional broker-dealer and registered investment advisor located in Cincinnati, Ohio. After initially focusing on developing financial plans and retirement projections for the firm’s clients, he moved into an analyst role within the firm’s investment management department. In 2001, Jeff joined Brecek & Young Advisors, Inc., a Folsom, CA based broker-dealer and investment advisor as Portfolio Manager for the firm’s investment programs. In 2003 he was promoted to Chief Investment Strategist, where he developed and chaired the Investment Committee, with his primary focus on the firm’s macro analysis as well as a specialization in U.S. economic and bond market data. In 2007 Jeff became the Chief Investment Officer for the firm’s registered investment advisor, which later changed its marketing name to Iron Point Capital Management. In 2012, Jeff started Queen City Capital Management with the goal of partnering with the financial advisors at Queen City Financial Advisors on providing the firm’s clients with holistic wealth and investment management. Jeff also holds a Master of Science degree in Management with specialization in Banking and Financial Services Management from Boston University. He is a Chartered Financial Analyst™(CFA®) Charterholder and a Certified Fund Specialist (CFS). Articles authored or contributed by Jeff have appeared in various professional journals, business magazines, and websites including Personal Financial Planning, The Ohio CPA Journal, and Seeking Alpha. (CFA® and Chartered Financial Analyst™ are trademarks owned by CFA Institute). In his personal time, Jeff enjoys traveling, working out and spending time with his family.